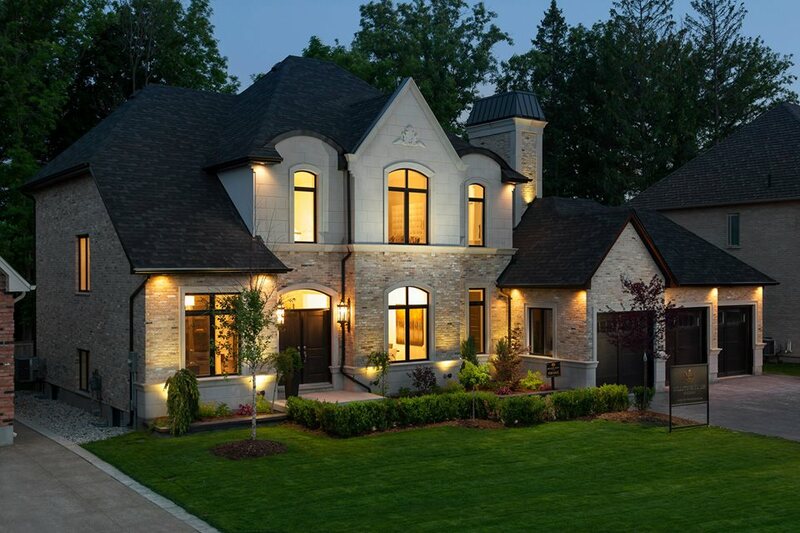 Stroll London Ontario’s finest luxury neighborhoods and explore what premium features can be found. 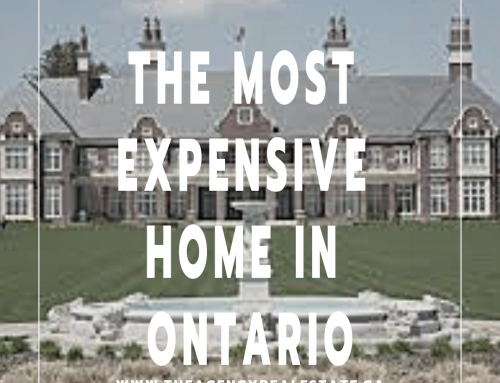 When considering luxury neighborhoods in London Ontario we assume price points are above the Million Dollar mark. 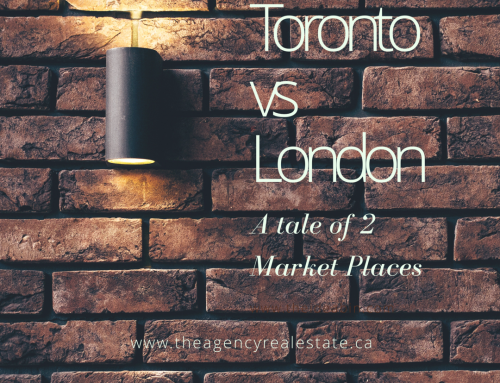 Unlike other communities in Ontario or around the world, luxury neighborhoods in London are a relatively new thing. 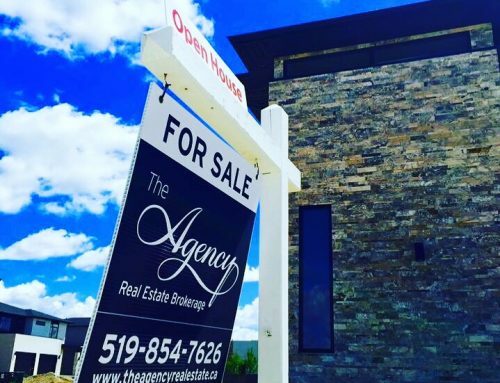 Where Are The Luxury Neighborhoods in London Ontario? 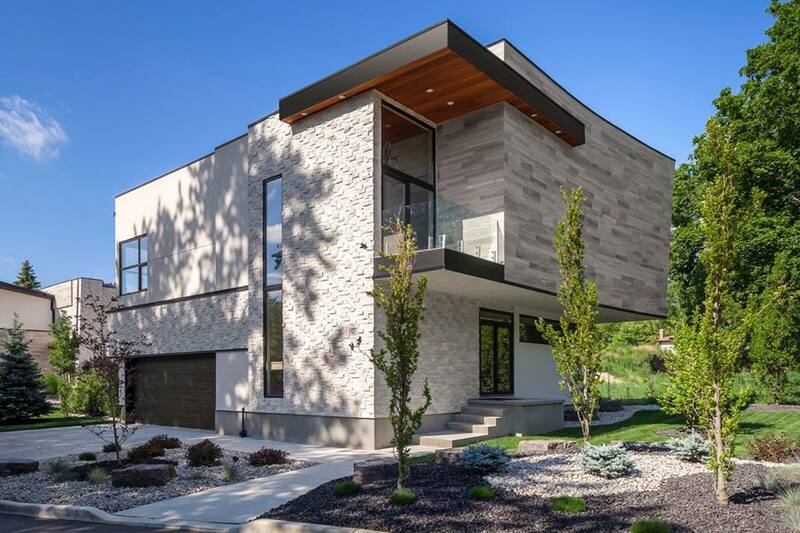 North London, Upper Richmond Village is a relatively new development in London filled with luxury properties created by some of London’s top home builders. A concept created to distinguish the location and allow for living, shopping and dining all in one place. The first of it’s kind, this luxury neighborhood in London brings a little bit of California to the Forest City. 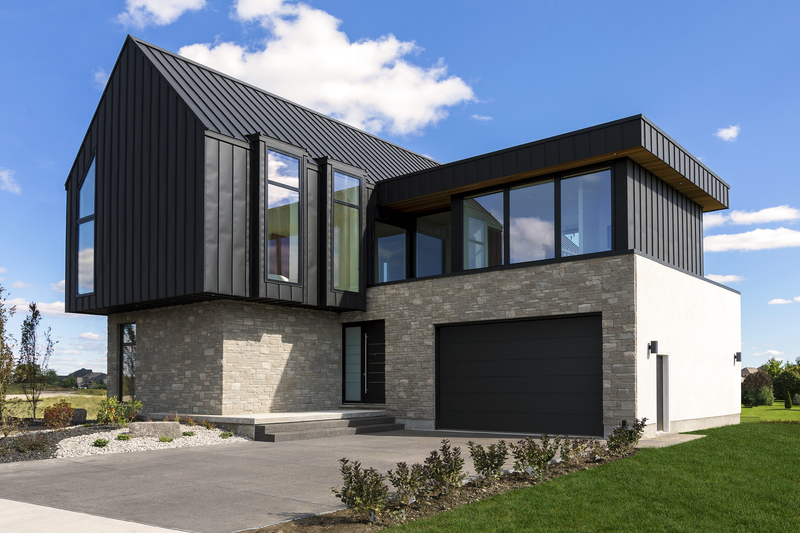 An uber modern enclave created by Millstone Homes of London, on the cusp of the ever growing Byron community. Average values in the 1.2 Million mark with surprisingly large pool sized lots. This exclusive luxury neighborhood is currently sold out for building. There is in fact only one left. 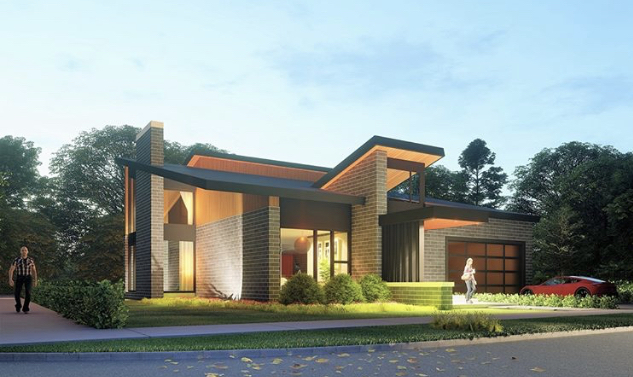 A previously constructed dream home. London’s newest luxury neighborhood where dreams have already been created. Sprawling on the far west side of Colonel Talbot Road. Now building and is rumoured to be a one of a kind location to reside. It seems that most of London’s luxury neighbourhoods are that of new construction. Highland Estates is no different. Although surrounded by equally as luxurious older resale homes. 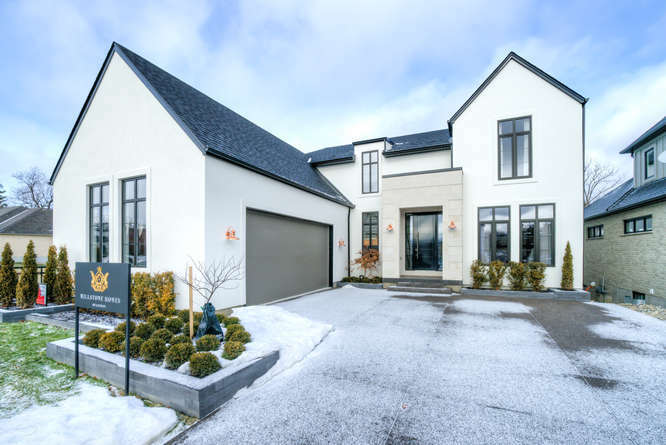 This private community is new but with all of the features and benefits of an older, more established luxury neighbourhood. 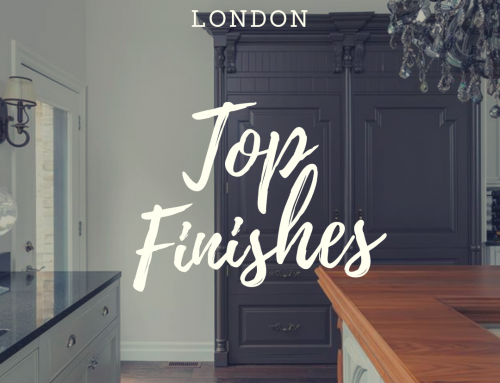 Home of one of the most recent Dream Homes built by Millstone Homes of London in the spring of 2018. Just a stones throw from the golf course and Highland Gold and Country Club. There are only select lots left at this location. With so much growth in London, luxury neighbourhoods are beginning to unfold in almost every corner. If you’re interested in learning about further luxury development and the luxury real estate market in London Ontario in general CONTACT US.